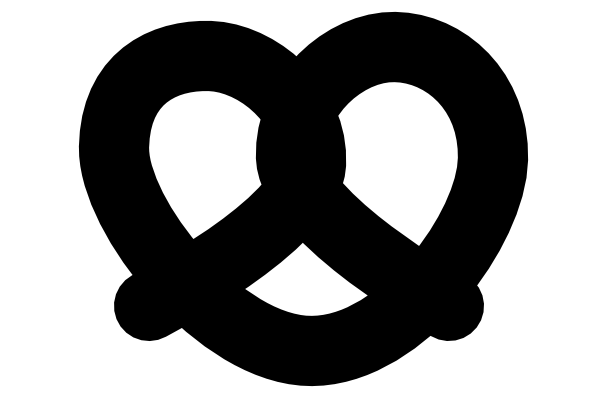 This is by far the easiest way to draw a pretzel shape in Inkscape. 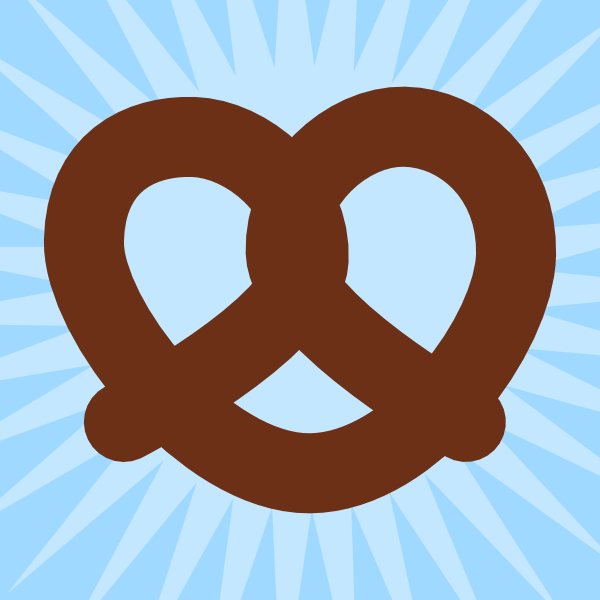 Not that you’d ever need to draw a pretzel, but you never know! 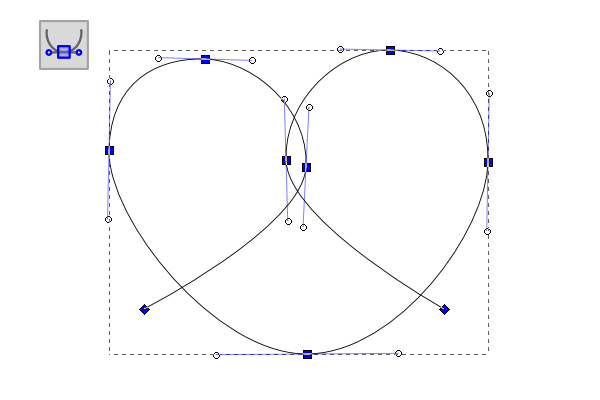 First, grab the Pen tool and draw the basic polygon shape of a pretzel as I have below. Now select all of the nodes and select the Make selected nodes symmetric from the nodes toolbar. 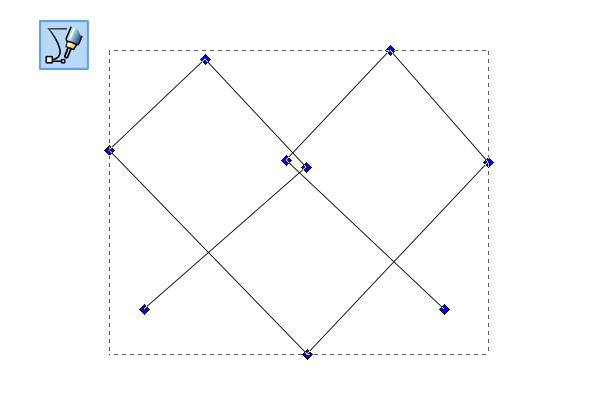 Finally, just head over to Fill and Stroke and add a nice thick Stroke of about 70-80px along with Rounded caps. Seriously, we’re done already! It’s not particularly glamorous or anything (after all, it is just a pretzel), but it is a really fun way to draw a pretzel in about 10 seconds. You could of course do some shading and details, but that wouldn’t be a quick tip now would it? Thanks for reading!